Elise has been taking photos since early adulthood, visually exploring life's moments. 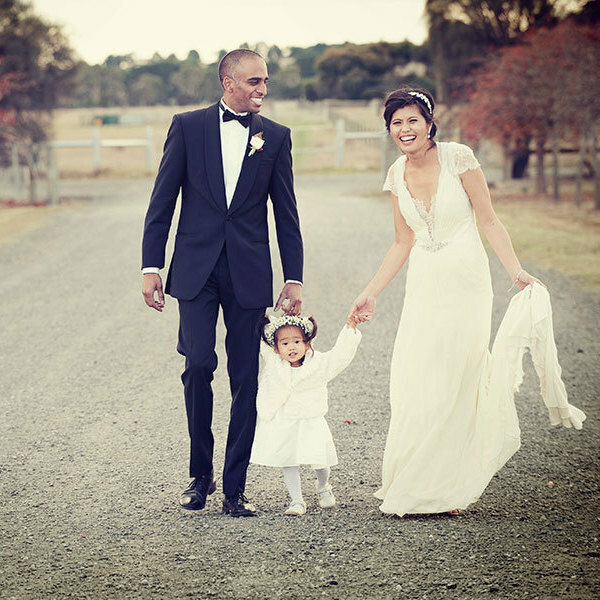 She completed a Bachelor of Arts Degree in Photography at RMIT University in Melbourne and from there went on to discover her passion for wedding photography. 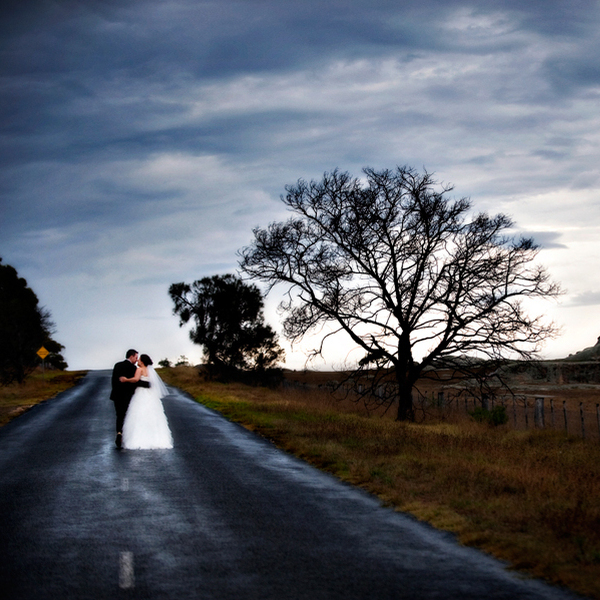 She was named Australia’s Top Emerging Wedding Photographer of the Year in 2011. 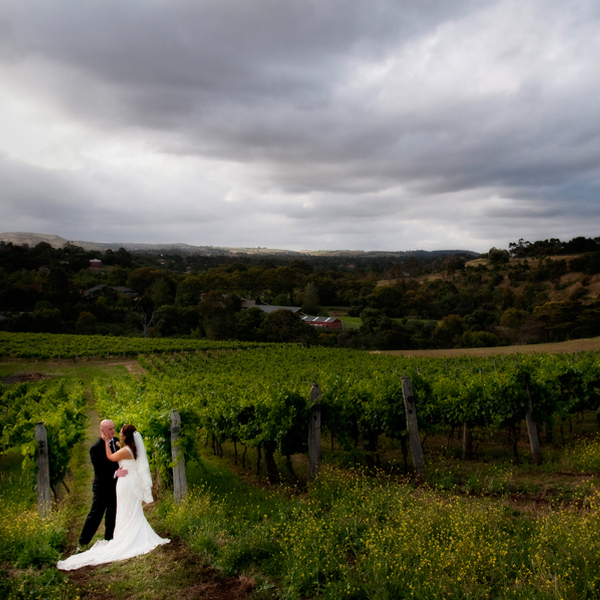 Elise then went on to Win the title of AIPP Victorian Album of the Year 2013 and was also a Finalist for AIPP Victorian Professional Wedding Photographer of the Year 2013, which meant she was one of the 3 top wedding photographers for the State of Victoria. 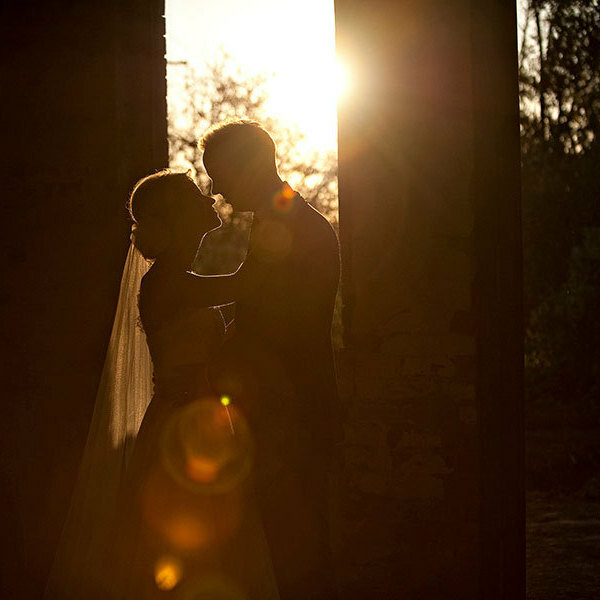 Elise has also achieved over 100 prestigious International, State and National Awards for both her photographs and wedding albums. Elise has also achieved the title of Associate Photographer with the AIPP, Australian Institute of Professional Photography. 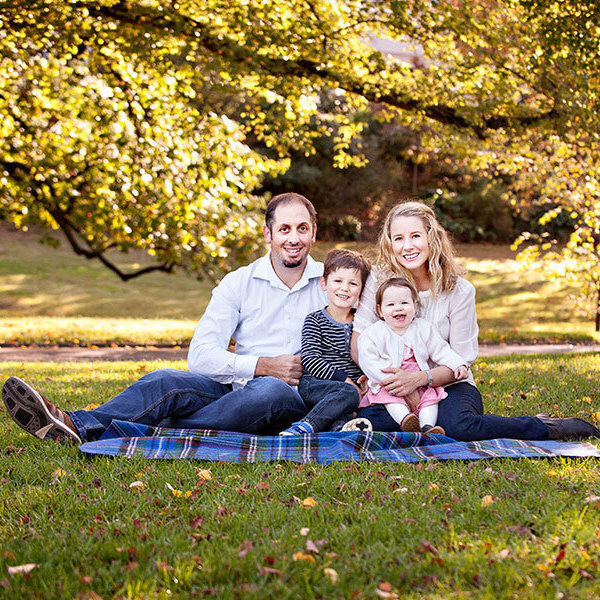 Elise - we are absolutely thrilled and cannot thank you enough for the family portraits you took for us recently!! 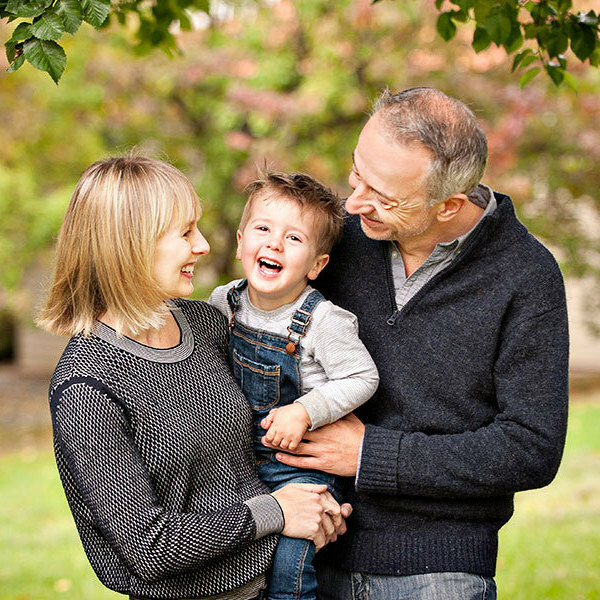 We felt so lucky to have you shoot our wedding all those years ago and were very happy to hear about this extension of the business to capture some family shots of my husband, our toddler and myself. On the day of the photo-shoot Elise and Mike were so generous with their time and so fun and creative with their ideas and methods of getting our way wood toddler to smile. You were both so professional but importantly also made it so much fun – such an enjoyable session!! 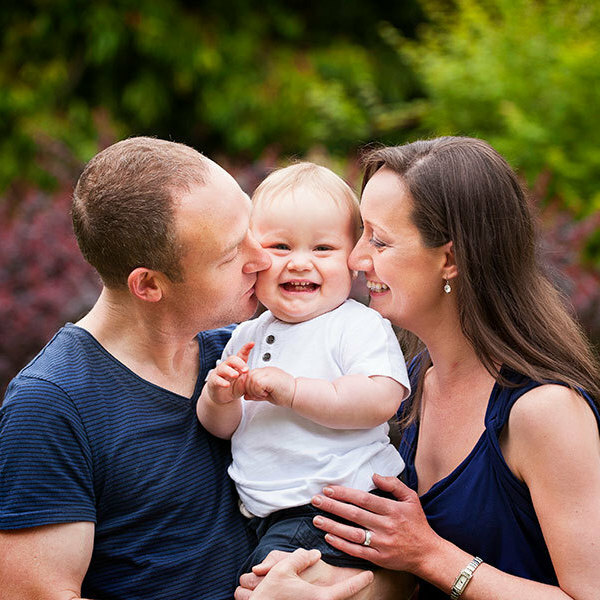 We LOVE the results as does our family here and overseas - and HIGHLY recommend (the very talented) Elise for wedding and family portraits. Thanks again!! 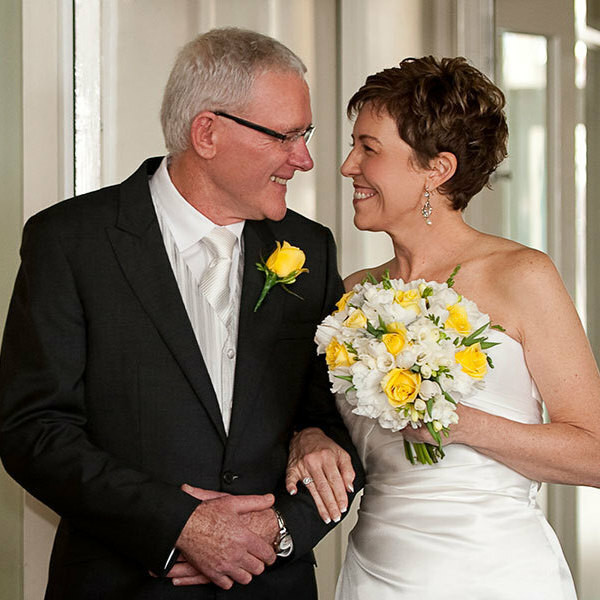 Thank you so much Elise and Mike for doing such wonderful work and capturing fantastic memories of our wedding day. You were both such a pleasure to work with and from the moment we met you both, we trusted you implicitly. We are so happy with our wedding photos and we’re really grateful for all of your time (and patience) in the lead up to the day and afterwards in designing an album which we LOVE. Thanks again, Catherine and Damian. 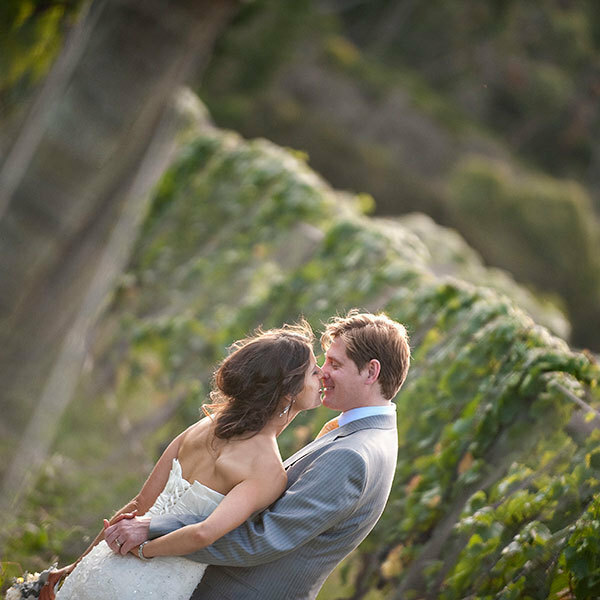 We can't recommend Elise and Mike highly enough. 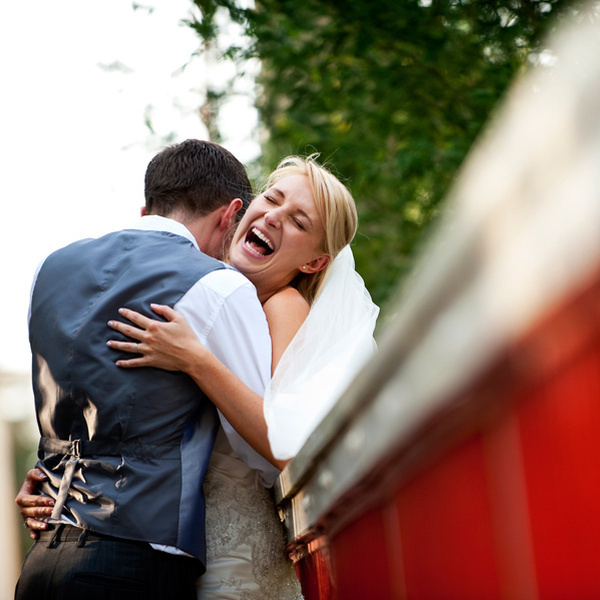 We had our wedding over 2 days with 2 ceremonies and Elise and Mike captured vital moments plus more beautifully. I personally hate taking photos but they made us feel really comfortable in front of the camera. To this day, I still look through our wedding album reminiscing those moments. 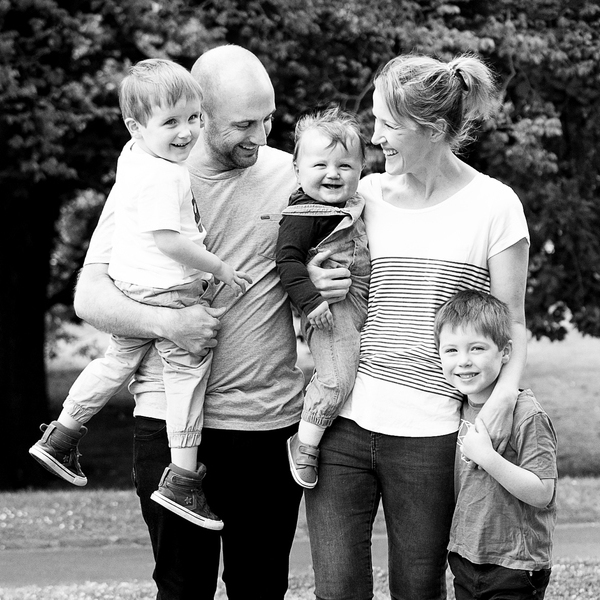 We had our family photos done by Elise last weekend and I was so happy with how it went. My three little boys had a great time running around the beautiful park, Elise and Michelle gave so much of their quality time and we got so many natural, beautiful shots. I’m a photo lover and get family ones done every year. By far Elise’s work with our family has been the best and I’ll be going back for more next year. Especially since she was able to make my boys sit still enough to capture their cheeky personalities. My husband even left saying how nice it was to get some ‘normal’ shots. Thanks Elise, I couldn’t be happier! Elise and Mike, thank you so much for your amazing ability to capture the essence of our wedding day in such an enchanting way. We absolutely love the photos you took and are so happy with the selection you have provided us. The process evolved so naturally. We thoroughly enjoyed working together and felt you made the process so easy and fun. You were able to include a variety of everything that made up our day and we often share the photos with our friends and family. With the wedding now over a photo is the only way to preserve the special moments. Your photos will absolutely succeed in doing that for us. We would recommend your services to anyone who is looking for a talented, professional photographer who is a joy to work with and has the ability to put you at ease. Thank you again for everything Elise and Mike, you are fantastic, talented and passionate people. 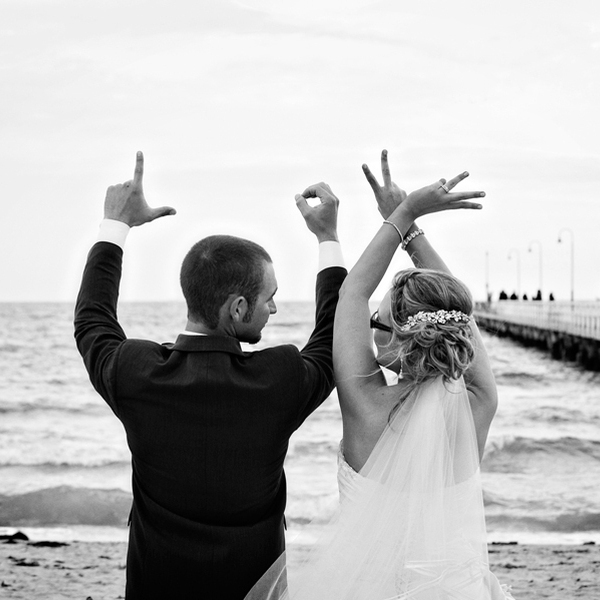 Your wedding day is such a special time in your life and you want to hold on to the memories forever. I am just so grateful that we chose Elise & Mike to be the photographers on our wedding day as they captured everything, and more, that we could have asked for. Elise is a sublime photographer, as her continuing list of awards will testify, and Mike has the perfect production style – they are truly the best team. Thank you guys for all your help – before, during and after the day – and for the stunning album of photos we will continue to treasure. 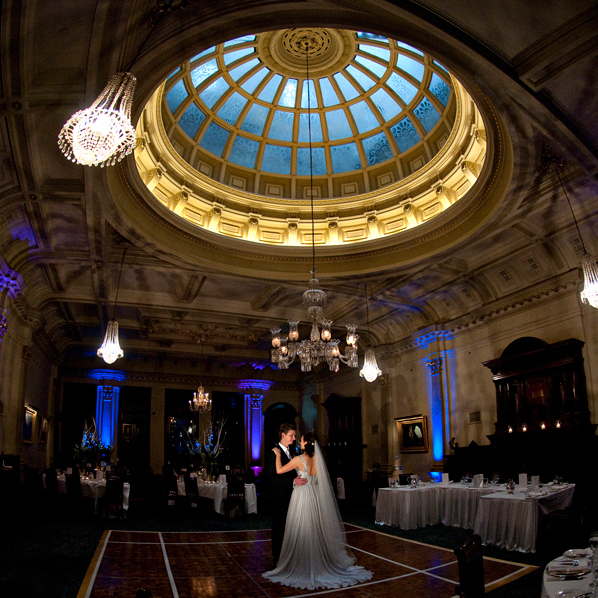 For anyone considering a photographer for their special day, we couldn’t recommend these guys more highly. They’re so talented and professional, and they will make you look gorgeous! What’s more, they are really lovely people! Elise is so passionate about her work and from the moment we made contact we knew 'she was the one'. Having seen her work previously we were so drawn by her ability to capture the small, precious moments, that most people would miss. But Elise, had an eye to capture every little moment we shared that day. Our photos were a mix of natural and posed, which is what we exactly wanted. We had such a fun day, we could relax and enjoy the ride. Thank you Elise for making our best memories last forever. 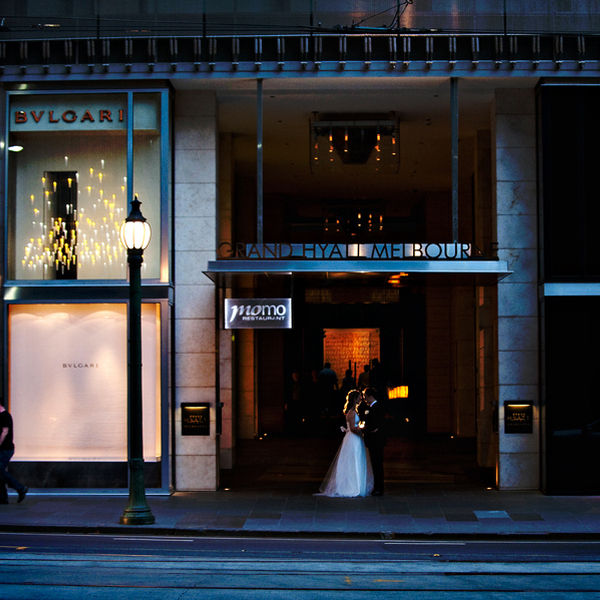 To anyone looking for a wedding photographer: after meeting with several photographers we decided to go with Elise after seeing some of her amazing albums and her natural style of photography. 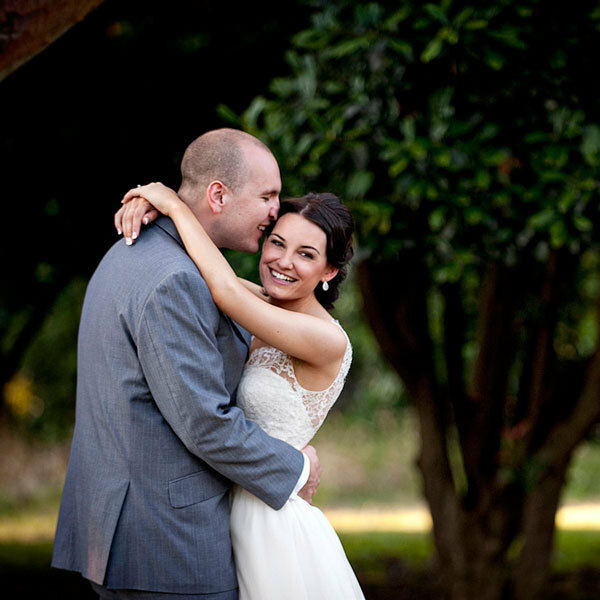 It was such a pleasure to work with Elise and Mike throughout the whole process! They were always cheerful and on top of things, and always made us feel completely at ease. We had a combined Indian and Sri Lankan wedding with a packed schedule, and Elise & Mike managed to capture all the important moments and emotions brilliantly, just as we had hoped. One of the main reasons why we originally chose Elise was that we were very confident in her artistic talent -- and the photos she produced for us exceeded our expectations. 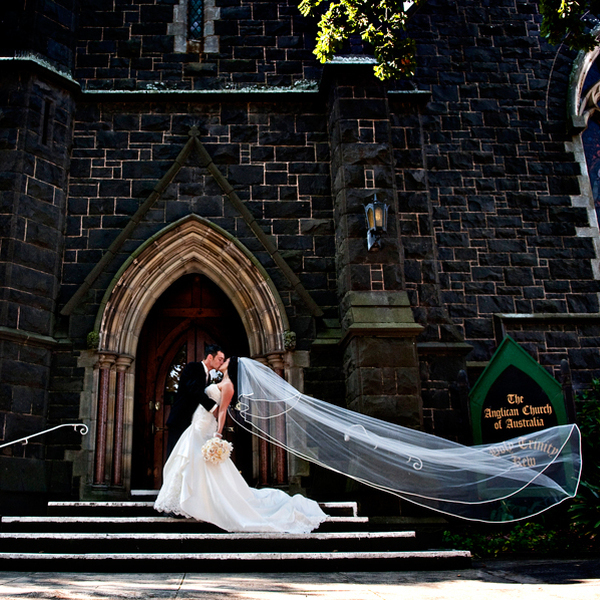 The wedding photos are stunning, we get many compliments on them, and two of the photos even won international awards! 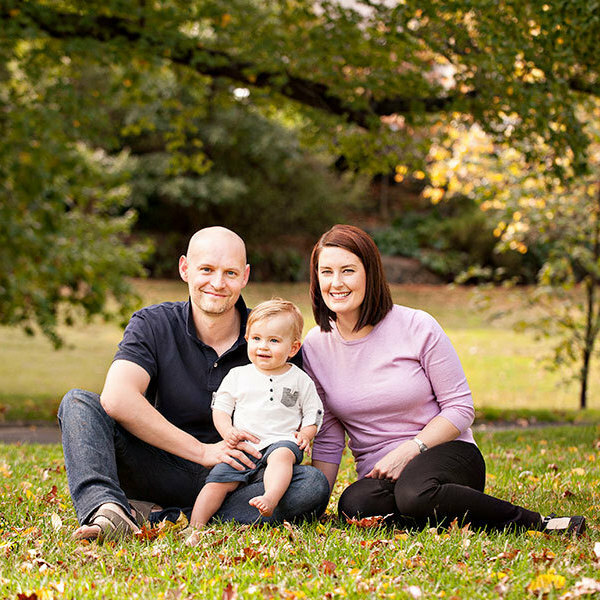 From our experience we would not hesitate to recommend Elise to anyone looking for a great photographer. 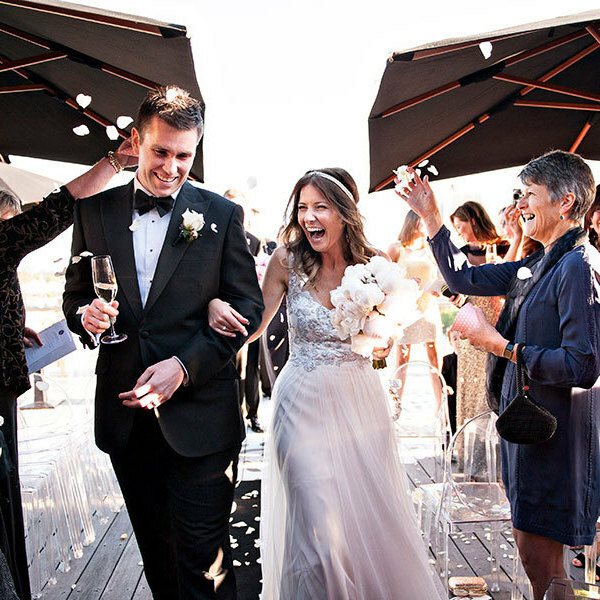 Thanks again Elise and Mike for capturing our wedding so beautifully and for making the whole process so much fun! 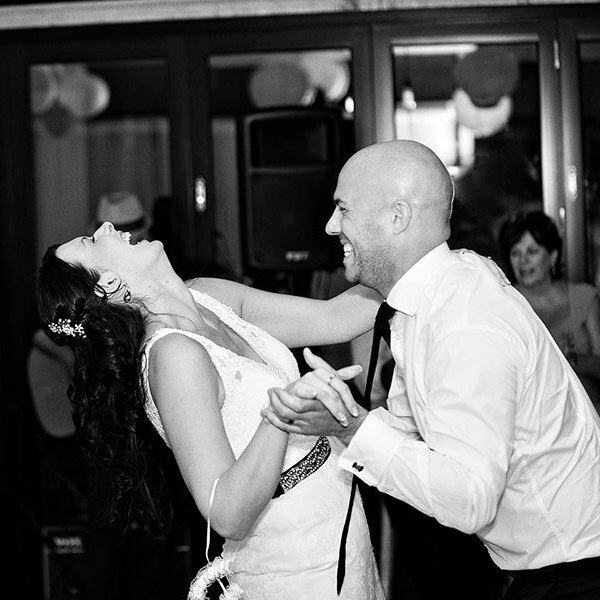 Every few months we look through our beautiful album and the amazing photos that you took! They just take my breath away! I LOVE them so much, just perfect! Thankyou for everything, you are an amazing photographer, designer, and both just lovely lovely people! All the best! We booked Elise Kapeller Photography to be our wedding photographer and we couldn’t be happier with the service and product we received. Even now when remembering moments from our day, Elise and Mike are regularly a part of those stories. Our album isn’t just photos, it really tells the story and captures all the emotions from the day. 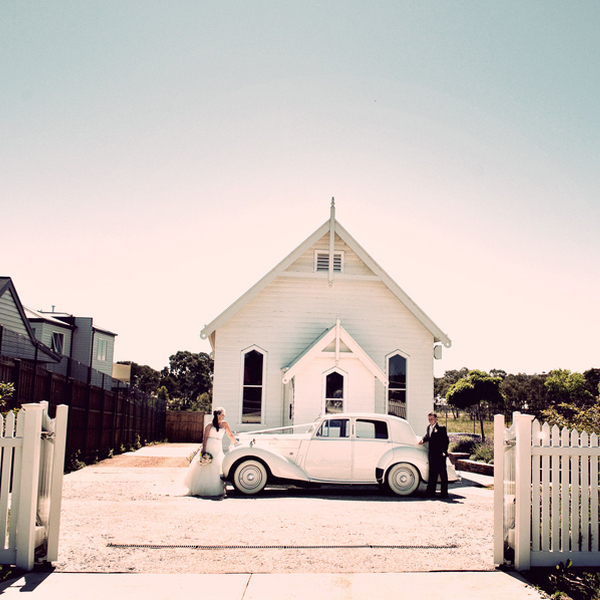 We highly recommend Elise Kapeller Photography to anyone looking for a wedding photographer. Our wedding day was perfect - the best day of our lives and one we will always remember - and you guys played a big part in helping to make that day! The support and laughs you gave us leading up to the wedding and the actual day was such an unexpected bonus that the incredible photos we received at the end was just icing on the cake - as two people feel comfortable in front of the camera, we always felt comfortable with you. And with your professional attitude and your obvious love for what you do, the photos were never something we had to worry about (and with a wedding the less to worry about the better). Thanks so much for helping make our special day! Elise thank you our photos are really great. We appreciate the work you have put into making our album a wonderful memory of our wedding day. Our parents were thrilled with their albums and our friends have been very impressed with the quality of you work and the presentation of our album. Andrew and myself have had a hard time choosing our favourite photo we love them all. I can’t thank you Elise enough for the gorgeous family photos you took of us. With a 4 year old and 16 month old who were not in the mood to cooperate , You were calm and just let them be themselves playing without a stress and still snapped away. 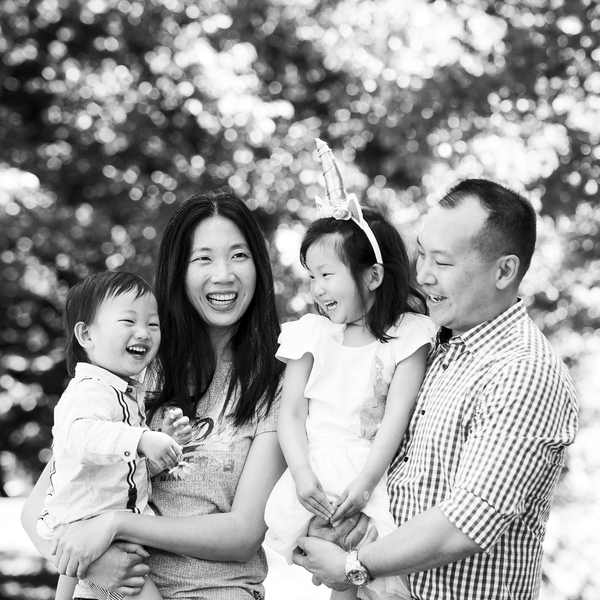 The result was so many amazing family portraits and natural, fun photos, that really showed our children’s personalities. Thanks so much Elise it means so much to us to have photos of our family. Looking forward to more photoshoots with you as they grow. 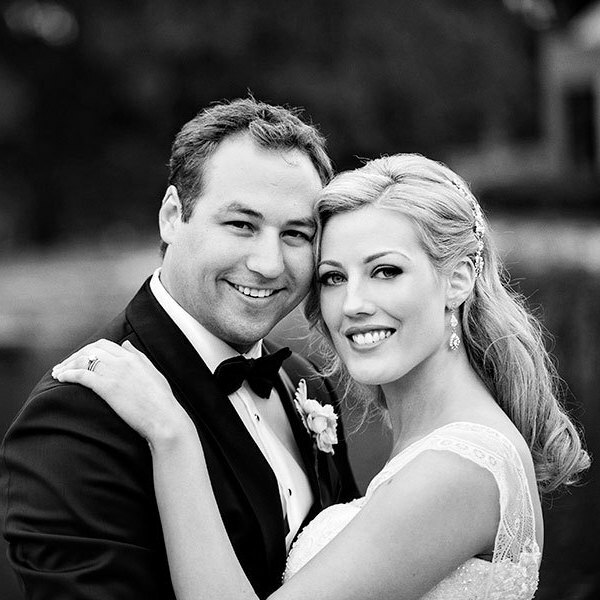 From the first time we met Elise and Mike, we knew we were in safe and extremely capable hands. They both listened to the ‘vision’ and ‘feel’ that we wanted to accomplish on our wedding day and came up with ideas that would suit us. 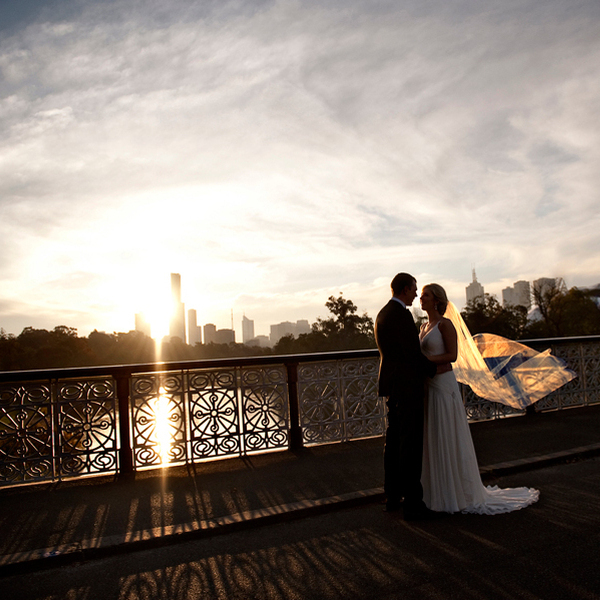 As we chose to have a late ceremony, Elise and Mike worked their magic to capture some incredible photos with the sunlight and sunset that we had. It was just wonderful to have them at the reception to take photos of the speeches and first dance. Looking back at the photos, we really relive the whole day and remember the fun we had! Thank you so much for all of your hard work to create fantastic memories that we will have forever! Dear Elise, For our special day we wanted a photographer that was excited as we were about our big day. On our first meeting with you we instantly knew that you understood our needs and wants and were so easy to get along with. 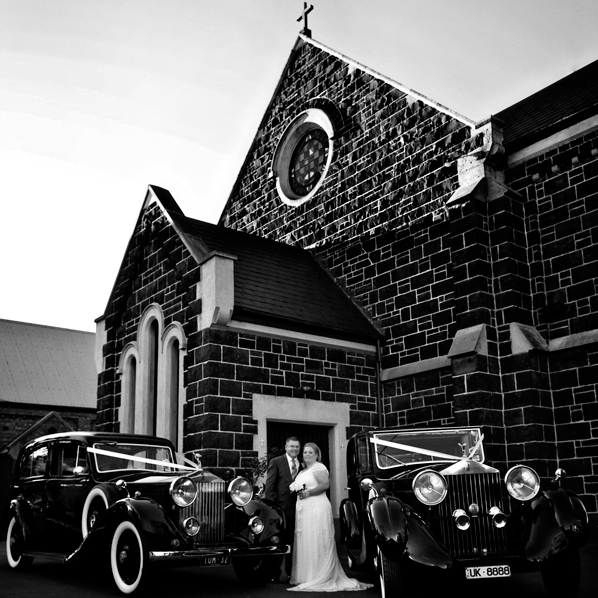 You and your team were friendly, accommodating and professional on our big day. We love the photos so much, we still haven’t been able to decide on which ones to put up around our home! Your photos always seem to capture the emotion of the moment. 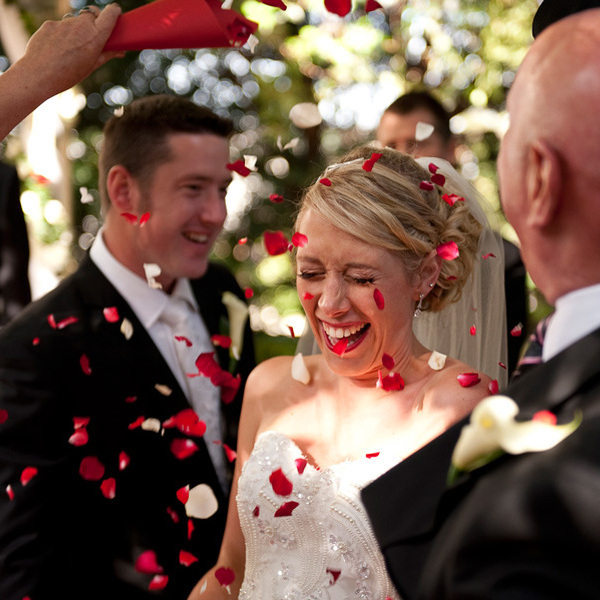 Any bride/groom would be very fortunate to have you involved in their wedding day. Elise and Mike have produced the most beautiful wedding album for us. They spent a lot of time to understand what we wanted and worked so hard on the day to capture all the great moments. 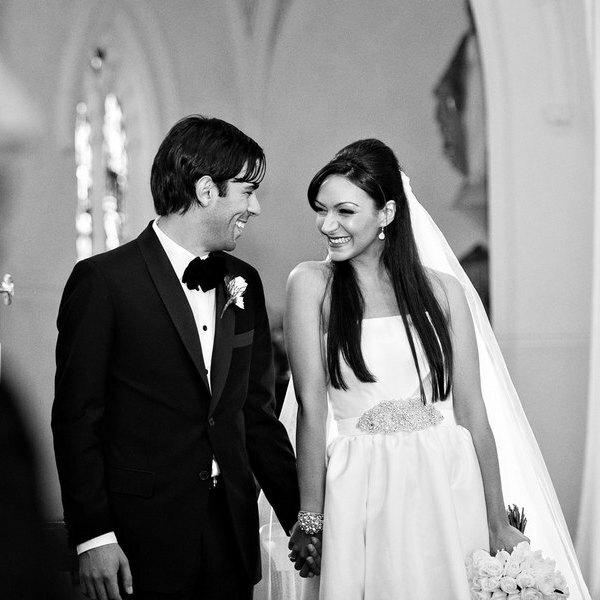 But above all, they are both such lovely people and we are so happy our wedding memories involve them. The photo's are absolutely amazing. Andrew and I were completely blown away, my mum even cried when she saw them. The photo's you touched up are perfect. People keep commenting on how perfect we look in the photo's and I promptly tell them that it was your handy-work. We are very happy with the wonderful work you've done. Elise & Mike, Thank you for all you did to ensure our wedding day was fantastic & giving us the memories preserved in the photo’s you captured. 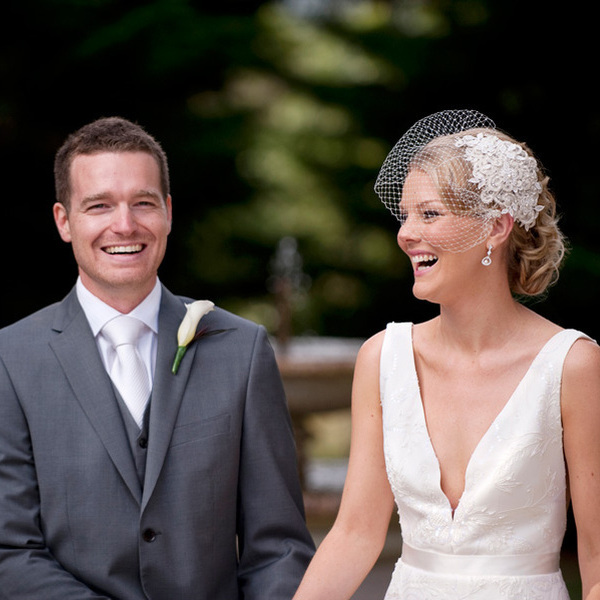 Prior to our wedding you offered endless support & advice, nothing was a problem, every email was returned straight away. I especially appreciate you meeting me at venue, where we scoured the grounds for the perfect settings & coordinated a list of all the important photo’s to capture which ensured a smooth flow on the day. The photo’s are amazing (and plentiful!) I still seem to spot new things in them every time I look & I have so many favourites that it is hard to pick which ones to put on the wall. 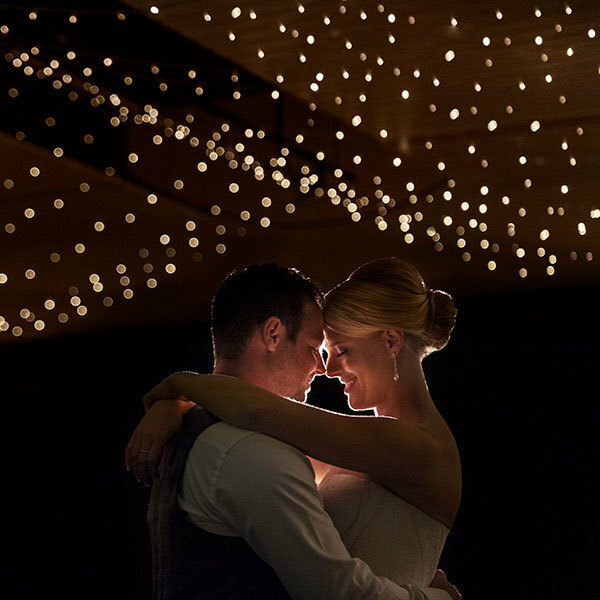 To any couple I offer 1 piece of advice – book a photographer who is on the ball & understands what the couple wants on the day, the style & mood of the wedding & how they want it captured in the photo’s , which Elise & Mike you did perfectly . 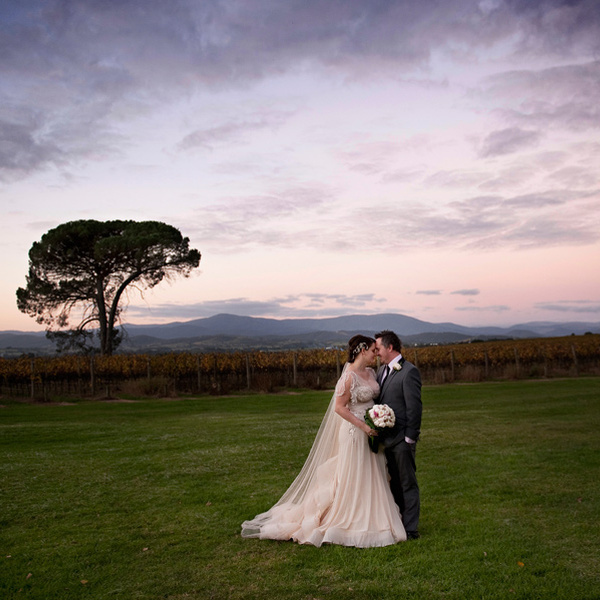 Elise is an exceptionally talented photographer which is evident by the accumulation of award after award both here in Australia and internationally. She is able to engage with her clients, making them feel comfortable in order to get the best results possible. Her ability to adapt to situations and locations means that you can always rely on the highest quality output. My dealing with Elise was first class as was the final album and photographs. I have no reservations in recommending Elise. In fact I would go as far to say she should be your first point of call! Hi guys, Just wanted to say how amazing the photos were and the album layout was perfect!!!! We're very very happy with our photos!! The album looks amazing - THANK YOU!!!! 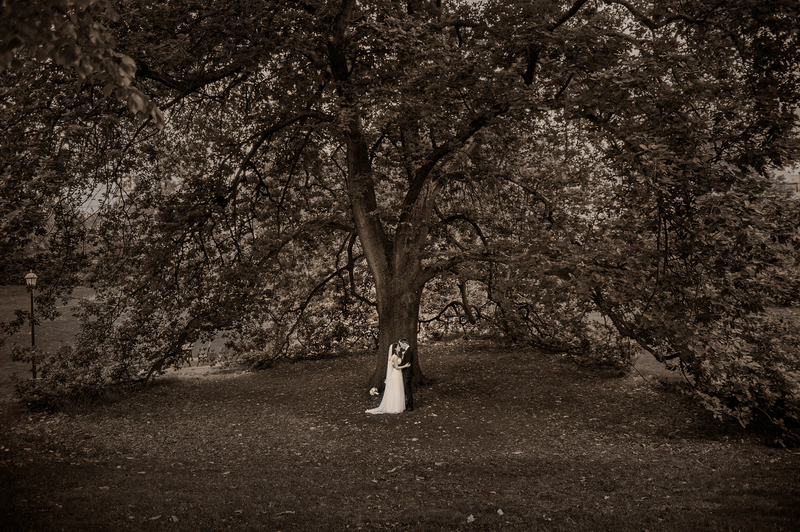 Elise and Mike, we are so happy with the beautiful photos of our wedding and the stunning album you created for us. But just as important as the images themselves was the professionalism with which you handled the day. Your positive attitudes and constant smiles were deeply appreciated. You are a wonderful team and we will always be grateful for the part you played in our wedding. Elise and Mike you are such natural child photographers. I was hoping for one photo with a nice smile and you managed to get Leo to smile and look in the right direction for an hour to take some absolutely beautiful photos-thank you! We actually all enjoyed the shoot, not stressful at all. 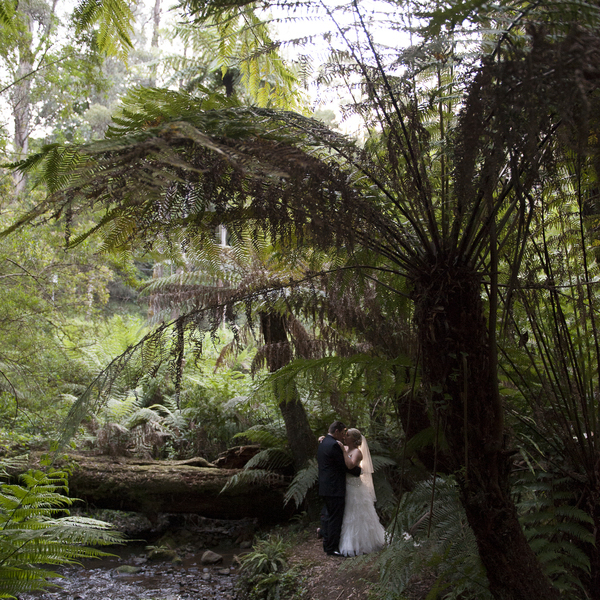 Thank you so much Elise & Mike for the wonderful photographs you took at our wedding. You always made us feel at ease with your warm and friendly nature and it has been a joy working with you. Everybody has commented on the beautiful thank you cards and we love the album you have designed for us. Our wedding day was perfect, we wouldn’t change anything about it. Having Elise and Mike capturing every moment of our day means we will be able to reflect on our wedding for many years to come. 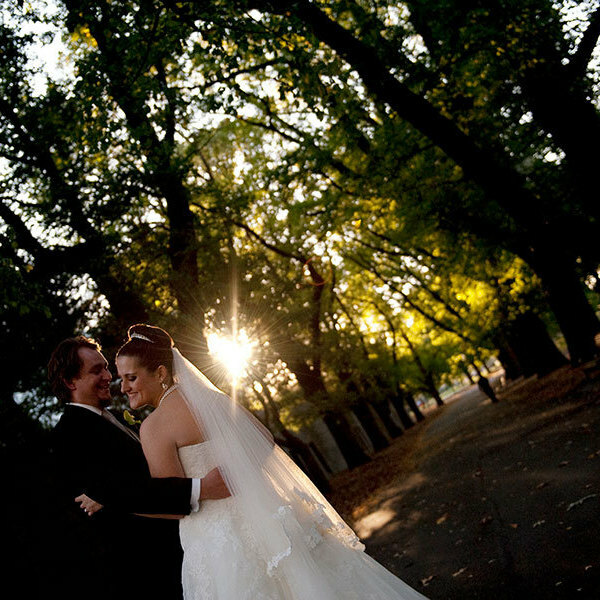 We are so happy we chose Elise Kapeller Photography we couldn’t have asked for a more helpful, professional and accommodating photographer. 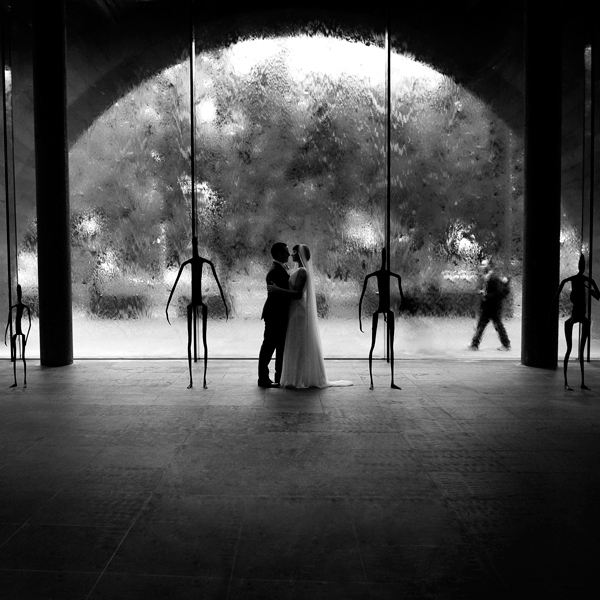 I would recommend Elise to any and all couples planning their very own day to remember forever. 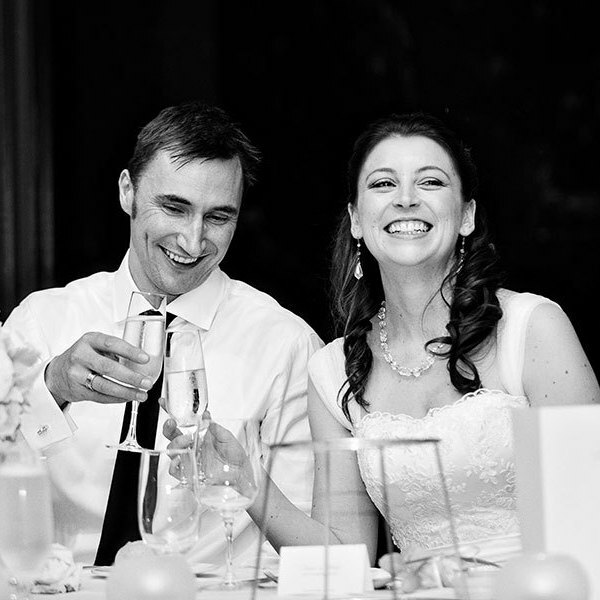 Hi Eilse & Mike, Thank you so much for your amazing photos and album. We could not be happier with the way they all turned out, they are simply stunning!! I am really impressed with not only the quantity of brilliant pics but the quality of them all- I can’t believe how hard it’s been choosing a select few to show people!! Also, despite the quick timeframes we imposed, you captured everything we discussed beforehand. You are both so professional, considerate and warm - we really felt comfortable with you which I think shines through in the photos. Thank you so much, I can’t wait to see the album in the flesh!! :) S&J. To the wonderful people who captured our special day, Elise and Mike.....WOW & Thank You....not only were you professional and dedicated to capturing each magic moment but you became part of our family and friends on the day. You both went above and beyond our expectations. On more than one occassion you both took the time to visit us in our home to discuss our requirements for the day and were even happy enough to go on a little field trip in the pouring rain to see potentional wedding shot sites! When Stephen and I talk about our day and the special moments we had, we fondly remember how comfortable you guys made us feel and all the laughs we had. The quality of your work is obvious just by looking at our album but not only this, you have managed to exude the love and happiness of the day to anyone who views our album. You’re a brilliant team and we can not thank you enough for helping making our day perfect. Looking through our photos again - we are absolutely thrilled with the results, but also really enjoyed having you both with us on our big day. 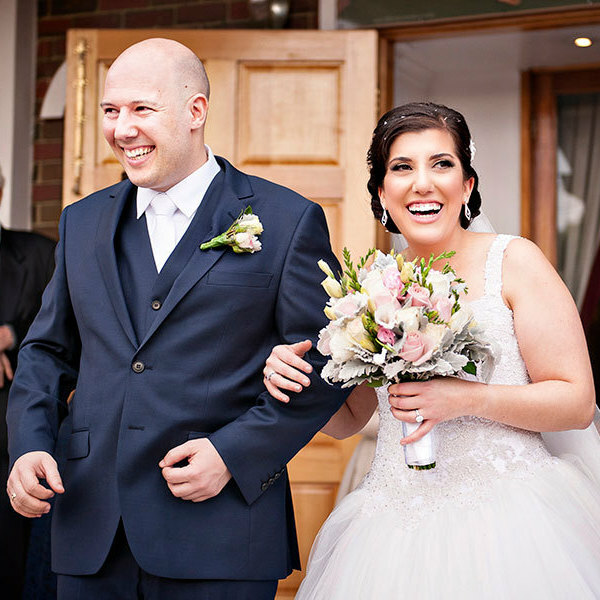 It was really important to us to have lovely, friendly people with us and we would also like to thank you both for working so well with our videographer. 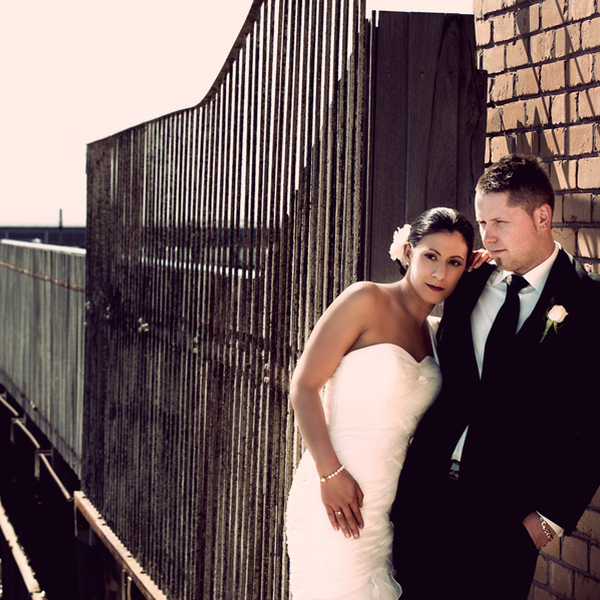 Having stunning photos to boot just makes it an all round perfect experience. Thank you so much guys, we've highly recommended you to a number of our friends and family! Hi Elise and Mike, We just wanted to say a BIG thank you for all your hard work on the weekend. You went above and beyond what was expected of you. Thank you from the bottom of our hearts. Not only are you guys professional but also truly nice people, would not have wanted anyone else taking our photos but the two of you! Can’t wait to see what amazing work you did. I know we gave you a very difficult task! Love Mark and Natalie Gitsham! The vibe, personality and professionalism you guys have is truely wonderful we felt like we have known you for years. I could go on forever about you guys but I think facebook will stop at some point lol. We’re on our honeymoon and keep being reminded of how fabulous your photos of our wedding day are as we show them to friends and family all over the world! Thank you so much for getting our album to us just before we flew out - it literally blew us away. You are both so talented and make a brilliant team. Your passion and genuine eagerness for everything to be perfect certainly comes across in the finished album. You made us and the entire bridal party feel so relaxed on our big day and we feel so lucky to have had you as our photographer. Thanks again Elise and Mike! Hi Elise and Mike! 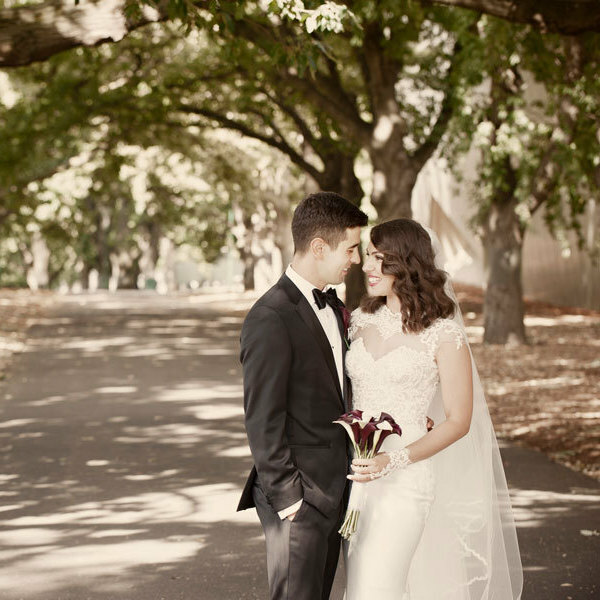 I know it’s been 5 months now since the big day but Matty and I would just like to thank you both so much for the beautiful shots you captured on our wedding day. The images are amazing (which has made it so difficult to choose one to enlarge)! 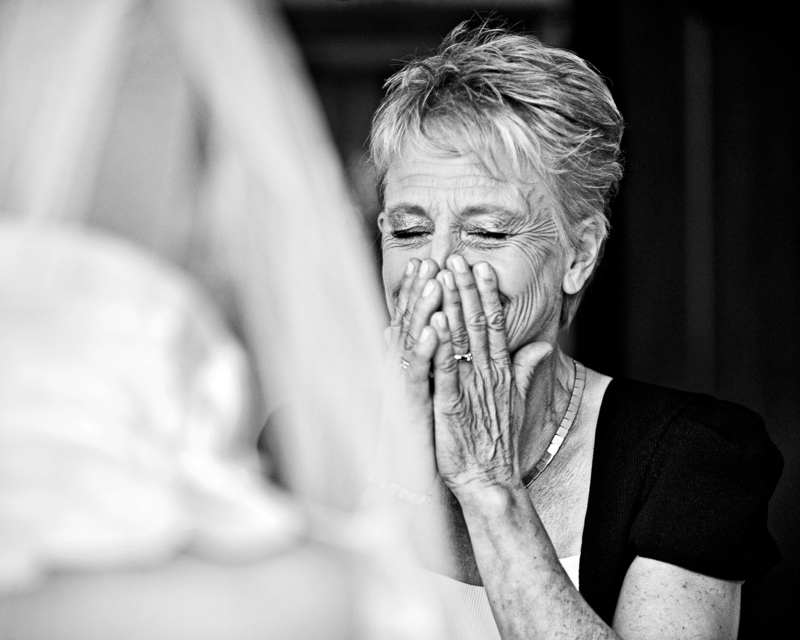 They truly capture the emotion of the day and are something we will treasure forever. From our first meeting we knew immediately you were the photographer for us and we were not disappointed with our choice. It was a pleasure to have such great people share our day with us and all your help in preparing for the day was greatly appreciated. 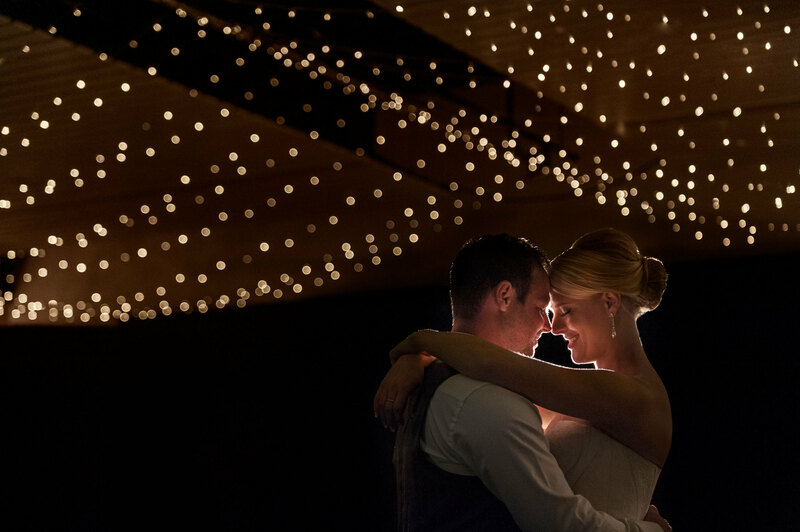 To everyone who is looking for a wedding photographer, I would recommend Elise, and her gorgeous husband Mike to anyone who wants to share their day and have their special moments captured by a truly professional and talented team. 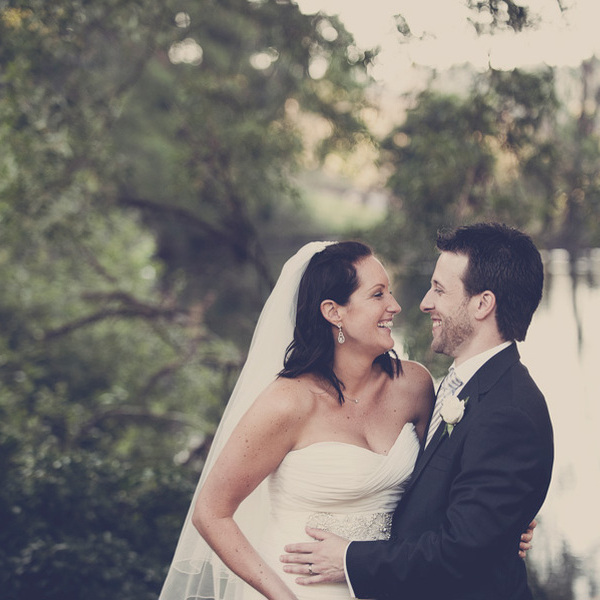 From our very first meeting with Elise and Mike, we felt comfortable and at ease. As a couple, we wanted to spend our day with someone who understood us and would make us laugh and feel as non-dorky as possible during all the big photo moments! Our family and friends kept commenting on how wonderful they were as well - a big bonus in our books! 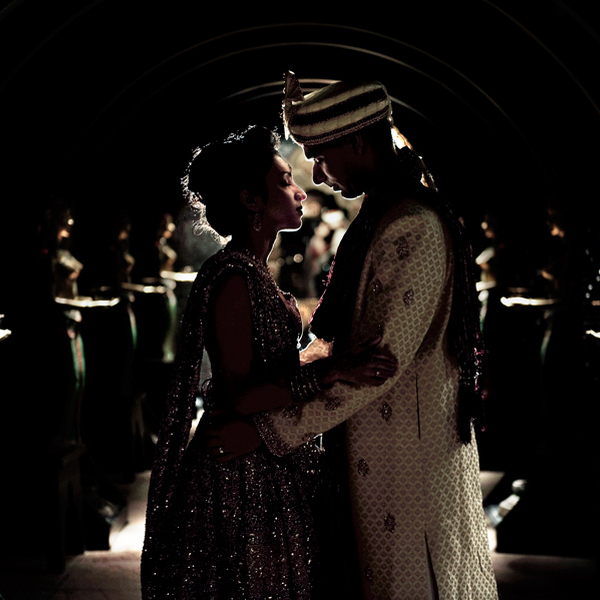 In April this year, Mohita and I had a mammoth Indian wedding which spanned across 5 days. We had Elise and Mike as our photographers after seeing the brilliant work that they had done for Mohita's sister's wedding the previous year. Their quality of work was outstanding and every moment and every expression was beautifully captured. Their professionalism, hard work and dedication to our event was highly appreciated by all our family members and guests. We were so pleased to see both Elise and Mike get into the spirit of the event and immerse themselves within our culture. We are so grateful to have had them as our photographers and since the wedding, we have had many people inquiring about their services and we only have positive things to say. We are extremely happy with the way our photos and album have turned out and we thank both of you for creating life long memories for us. 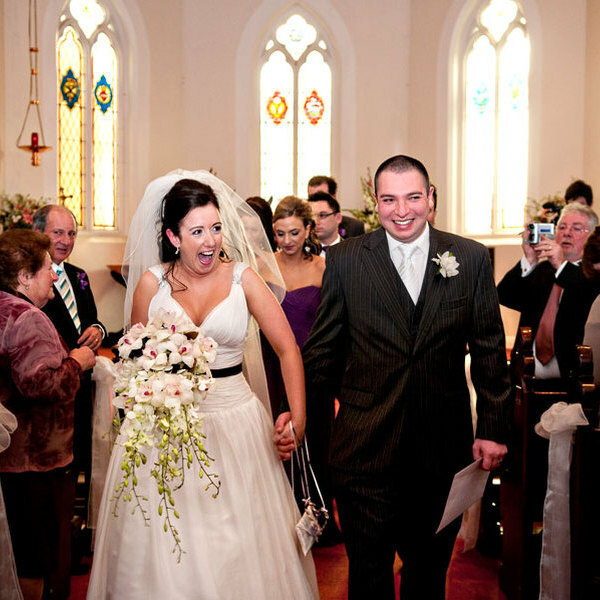 Elise and Mike, a massive thank you for the incredible job you did at... our wedding. We love the photos you took and the album is stunning, I couldn't have asked for more. I can’t believe how lucky we were to have found you and Mike. Not only are you very good at what you do but your warm, kind, patient and easy going nature made us fall in love with you from the first day we met. And it didn’t change throughout this whole experience. I’m so glad we had you there on our special day, and we can’t thank you enough for the memories you have captured. We couldn't have asked for more professional, lovely, patient, talented people to share our big day with. It was not a hard decision for us; and certainly not one we regret. We knew we could entrust our memories with you, and would have no concerns on the day. 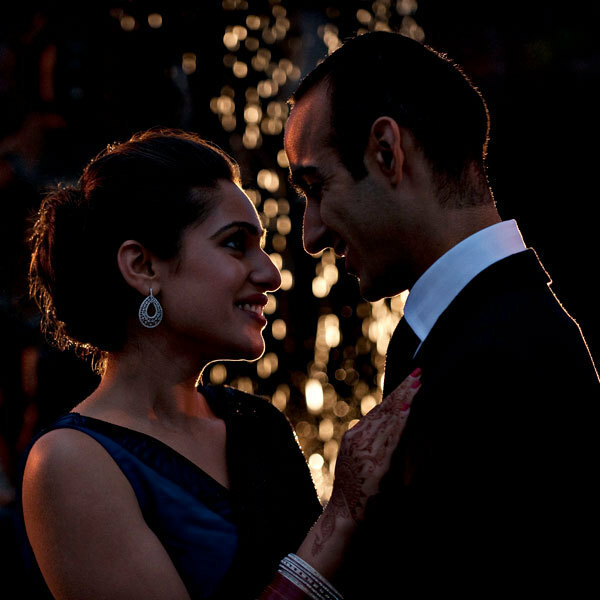 You captured perfect moments, and composed incredible photographs that we are in love with. We would like to thank you both for all your hard work and dedication to making our day even more special. 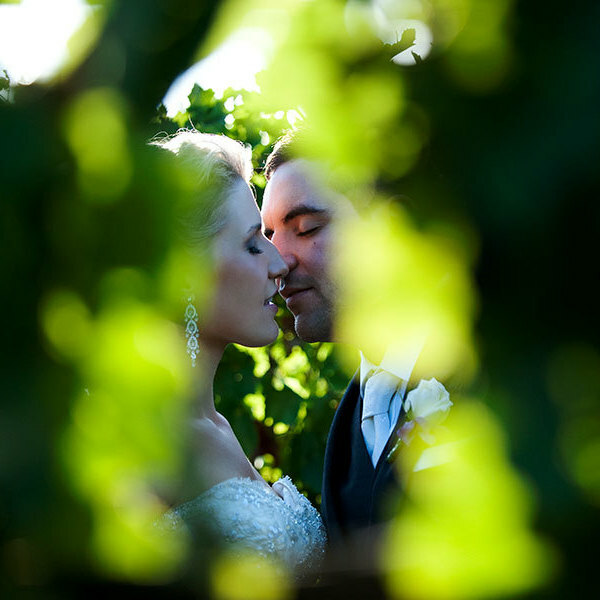 Hi Elise & Mike, you guys are amazing, you capture some amazing moments. Our wedding album is fantastic and timeless. Nice work. 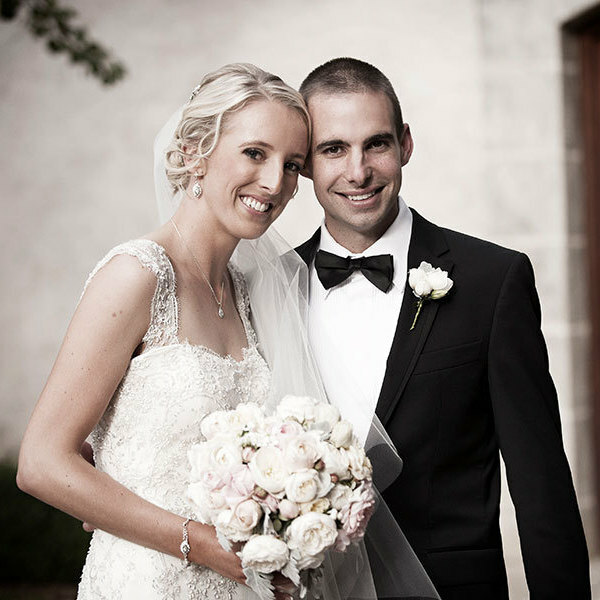 Elise, we just wanted to say a BIG thank you for our wedding photography on our special day in December. You have an incredibly natural and friendly presence as well as being very professional and talented, I cannot recommend you highly enough!